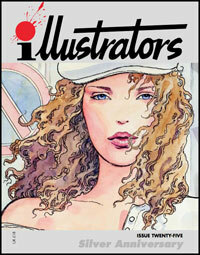 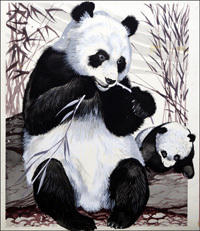 This is the Signed original Watercolour painting by Reginald B Davis. 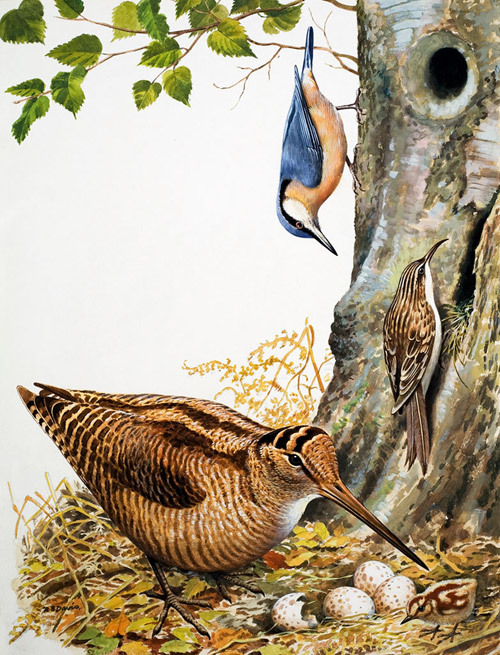 A trio of woodland birds are skilfully painted by Reginald B Davis, the Nuthatch, Tree Creeper and Woodcock with eggs and a newly hatched chick. Published in Treasure 24th January 1970.